Testing garments and accessories for colour and retroreflectivity ensures they are fit for professional or non-professional use. High-visibility products designed to be worn or held are intended to make the wearer or user more visible in poor light or during the hours of darkness. Most applications relate to situations where the wearer is on a highway or an adjacent pathway, but other examples include railways and factories or storage facilities where fork-lift trucks and other vehicles operate. 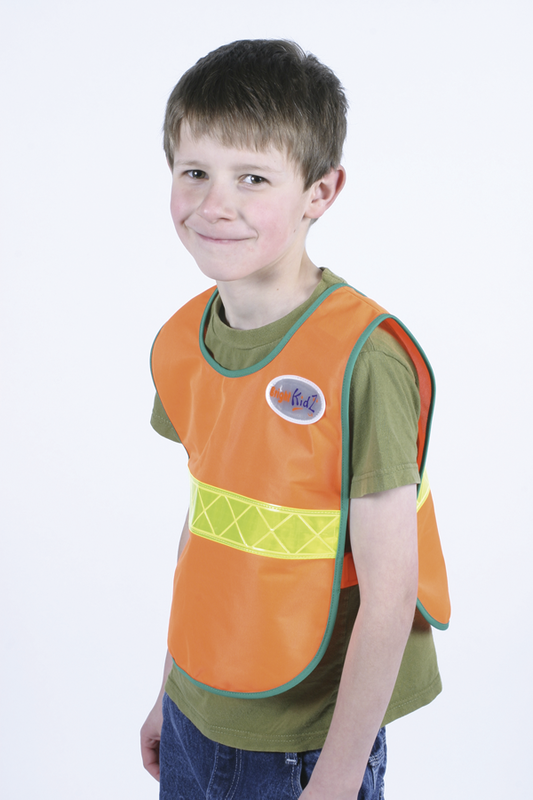 The range of products available is varied and ranges from small accessory items, such as reflectors used by schoolchildren, to larger items such as jackets for professional use. The safety standards used to assess the suitability of these products reflect this diversity. EN 13356:2001 – 'Visibility accessories for non-professional use'. High-visibility products such as wrap-around armbands worn over outdoor coats and high-visibility pendants worn from the person. All products share the characteristic of retroreflectivity, such that they are highly visible in the dark when a light is shone on them. Garments are also made of a highly conspicuous colour to aid visibility in poor daylight conditions. The colour of the background material permitted by each standard varies. While professional use garments (EN ISO 20471) are limited to a choice of three colours (yellow, orange-red or red), EN 1150 allows garments to be manufactured using a much wider range of colours. Although the requirements regarding colour may differ between standards, it is always assessed for the same properties: chromaticity (colour) and luminance (brightness). The chromaticity of a colour must fall within a colour space specified in the individual standards, and it is advisable to produce colours that fall centrally within the colour box as the chromaticity can drift considerably after exposure to xenon (UV) light fading. As with colour, the reflectance requirements of a product vary between standards. While the colour of a product makes a user more visible during poor light conditions, the reflectance allows the user to be seen in the dark when light from vehicle headlights ‘bounces back ’ off the reflective materials. In order to ensure that products remain effective during various weather conditions and throughout their expected life, all reflective materials are assessed for reflectance as received (new) and after a variety of treatments, which include temperature cycling, cleaning, abrasion and simulated rainfall. However, these treatments vary slightly between standards. Individual standards take into consideration the usage and weather conditions to which each product type might be exposed. Reflective tape tends to deteriorate with time, with a resultant drop in retroreflectivity. Everyday wear and tear, and cleaning, can have an adverse effect. The result can be that the tiny glass beads, which make up the reflective layer of many materials, are displaced or even separated from the backing layer, thus causing the reflectance of the material to be reduced dramatically. In all three standards there is a minimum requirement for the area of visible background or reflective material that the product must have. However, the amount and positioning differ between standards. Accessories need to exceed a minimum area of retroreflection and for some types of accessories there is a minimum thickness requirement. For clothing, the positioning of visible background material and retroreflective material is as important as the amount of visible material that is required. While all of these standards assess the main protective (hi-vis) properties of the products such as colour or reflectance, the individual standards also address additional relevant properties. Accessories may be small free-hanging, mounted or removable items such as pendants, wrap-around armbands worn over outdoor coats, or reflective badges sewn to clothing. It is important to assess the reflectance under various adverse conditions that might reasonably be encountered by these items in actual use. Therefore, in addition to assessing the initial reflectance of the product, EN 13556 also requires that specific types of accessories be /ppe/assessed after pre-treatments, as these simulate types of wear in use. 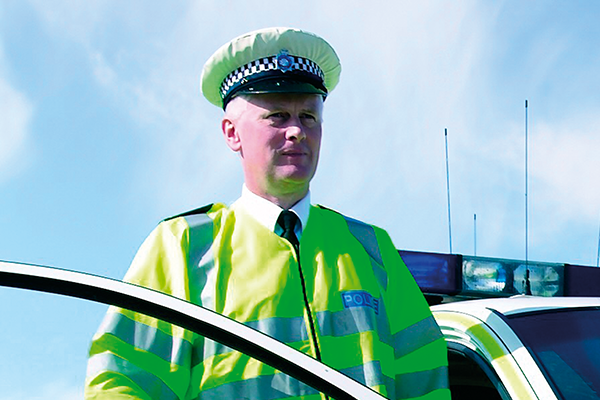 Unlike accessories, high visibility clothing requires a more extensive set of assessments. In addition to the colour, reflectance and visible background area, clothing also needs to be assessed for a variety of physical parameters, design, physiological properties, and also health and hygiene issues. However, the degree to which each of these is assessed depends upon whether the garments have been designed for professional or non-professional use (products for professional use requiring more testing, and tighter performance requirements). Whilst garments for non-professional use require issues to be addressed such as the colour fastness of the background material, they do not require assessment of the physical and physiological properties. The design of these garments is not restricted to a specific design or style of garment and the end products can be designed to look more fashionable and appealing. In contrast, garments for professional use are worn on a more regular basis for longer periods of time and quite possibly in more dangerous situations. Therefore, it is vital that these products offer the end-user the highest level of protection possible. To ensure this is the case, professional-use garments not only need to be assessed for physical properties, physiological properties, and health and hygiene issues, but also need to be constructed to a set of regulated design requirements that do not compromise the safety of the end user, such as members of the emergency services. As a Notified Body for high-visibility clothing, SATRA has a full set of test equipment and facilities to carry out all aspects of high-visibility testing in accordance with EN ISO 20471:2013, EN 1150:1999, and EN 13356:2001. Please email ppe@satra.com for further information.